Taking care of your car means seeing to all its functions, both big and small. While wiper blade replacement might seem like a minor concern, nothing could be further from the truth. It’s the job of your wiper blades to maintain your clear line of sight out your windshield as you drive. When it rains or snows, your vision is compromised, and that’s a safety concerned. Anyone who has driven through a severe thunderstorm knows how difficult it can be to see out during intense rainfall. Obstacles can be obscured, increasing the possibility of a collision or crash. Fresh wipers do the best job of clearing water and snow from your windshield so that you can see everything on the road. 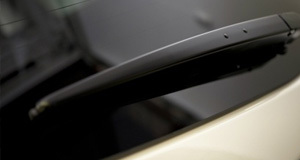 Another reason to regularly change your wiper blades is to protect your windshield. Over time, blades can crack and split. Running old blades on your windshield can cause scratches and scraping, which under freezing conditions can cause it to shatter. 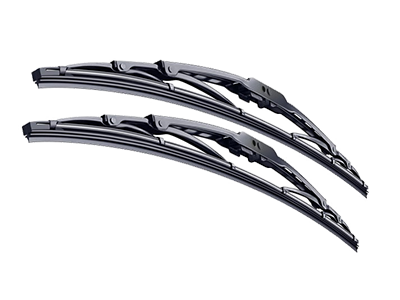 Wiper blade replacements are inexpensive insurance against windshield damage, and it only takes a minute to make the change. Think of the money you’ll be saving on repairs, insurance and medical bills that can result from ineffective wiper blades. The convenient Volkswagen of Streetsboro Service Department in Cleveland OH uses only Genuine VW OEM Parts covered by a 12-month/12,000-mile limited warranty. We can change your wiper blades in a jiffy and get you back on the road in no time. Our Service Department is your trusted resource for excellent car care that will keep your VW vehicle running like new. 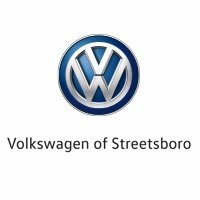 Bring in your car to Volkswagen of Streetsboro for speedy, expert service at a competitive price. We stand behind everything we do and look forward to caring for your car for many years to come.